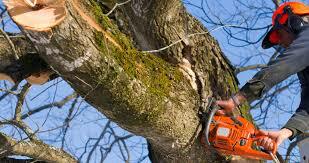 We are tree service Cincinnati, give us a call if you need tree service! Trees are an asset to your home and community and deserve the best possible care. They provide charm, beauty and character to your home and yard. The last thing you want is to cut down a treasured tree that doesn’t need to be removed. But a sick or damaged tree can be a danger to both your house and your family. The most useful way to analyze the health of trees is to have experienced personnel do a visual inspection, where sick trees can be easily inspected. 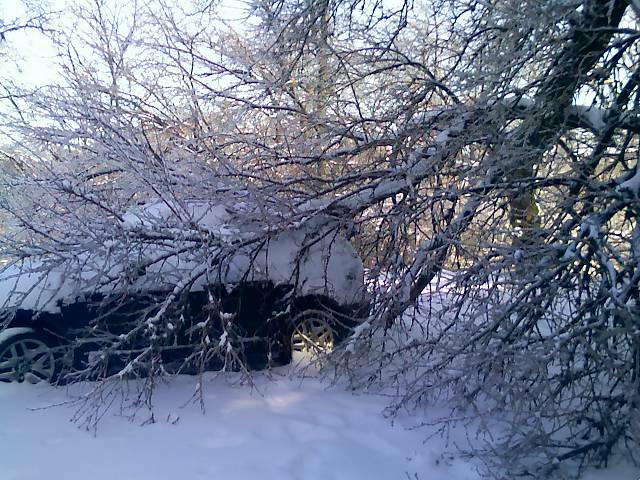 In some cases, a sick or damage tree may not need to be removed. Cincinnati Landscaping has the technology and skilled personnel to determine if your tree can be saved. Special equipment can measure factors that impact survival rates including the hollowness of a tree . Cincinnati Landscaping can help you with tree service Cincinnati call today 513-479-7575! If the tree is dead, dying and dangerous or is in the way of new construction, then tree removal may be necessary. We offer a custom approach to tree removal guaranteed to match your needs and budget. Regardless of the service-level you select, our skilled, insured professionals guarantee your job will be done safely and expertly. We are your tree service Cincinnati. Pruning is the process of removing select branches from a tree. Pruning is done for a number of reasons including to make the tree safer, healthier and more attractive or to improve your view. Pruning improves the health and appearance of trees, prolonging their useful life by removing undesirable branches, whether they’re dead weakened, diseased or insect infested. Maintains the tree’s natural shape, but removes foliage throughout. A good option for improving your view without sacrificing your trees. Removes the lower limbs of the tree . Also a good choice for enhancing views. Removes branches to form a window, thus improving the views. A specialized pruning technique frequently performed on large trees, especially to dense trees located near buildings. In the Greater Cincinnati area trees such as the pear, soft maple and cottonwood, should be scheduled for crown reduction regularly. Generally, not more than a third of the total area is removed in a single operation. The process allows wind to move through the tree, which reduces the chance of tree failure. In addition, more light and air can reach the inner portion of the tree, which increases new branch production. Overall, crown reduction can make for a healthier, safer, more attractive tree. The removal of problem and branches from the trees per including dead, dying, deceased, crowded or dangerous branches. Very little of the live crown is removed. Damage and distraction caused by insects and diseases can severely limit a tree or shrubs ability to manufacture the sugars and substances needed to remain healthy. As a tree’s health suffers and declines, the odds for defoliation and death sharply increase. A specialized program for trees and shrubs is the most logical step toward managing the spread of harmful insects in devastating diseases. Proper pruning improves the health and appearance of shrubs. It prolong their useful life by removing the undesirable branches, such as dead, weakened, diseased or insect-infested. We know the proper pruning procedures to help promote healthy growth. 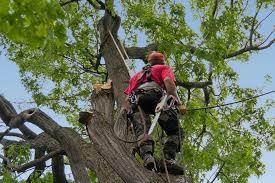 If you need tree service Cincinnati, call us today!